Enjoy this exciting farming game that you won’t be able to get enough of. Grow produce and sell it to the customers that walk into your market. Manage your grandfather’s farm and earn him some revenue in Farm Mania. Complete the objectives and unlock new farm animals, crops and latest farming equipment. Manage your own farm in the amazing game play of Farm All Day. Grow crops, pet farm animals and start earning by completing orders. Manage a large-scale farm with just one click of the mouse. Monitor your production and sales using a revolutionary new system. 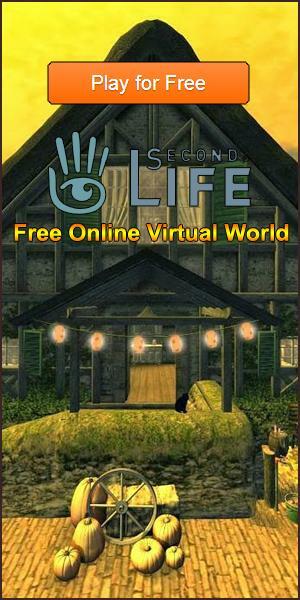 Create your very own magical island in this simulation game that’s sure to have you hooked. Complete the quests assigned to you by Moana in order to get bonus rewards. Build your very own farm in this innovative game that doesn’t cease to impress. Run your own farm in this addicting time management game that doesn’t disappoint. Complete tons upon tons of challenging levels that are sure to test your skills.